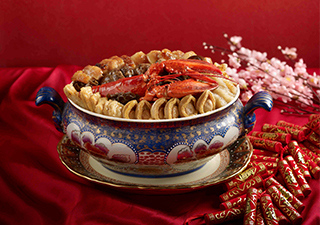 Home > Dining and Gourmet > OCBC Cards: Up to 30% Savings on Your CNY Dining! 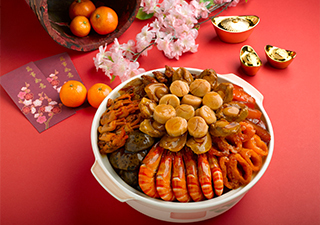 Till 28 Feb 2017 OCBC Cards: Up to 30% Savings on Your CNY Dining! 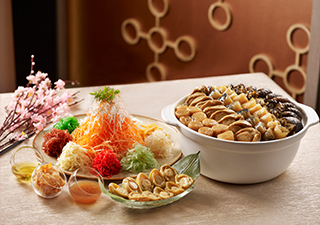 Exclusively for all OCBC Credit/Debit cardmembers, enjoy savings up to 30% at these dining places perfect for your reunion dinner! Valid for dine-in till 28 February 2017, except from 27 to 29 January 2017. 30% off is valid for dine-in from 2 January 2017 to 28 February 2017 except from 27 to 29 January 2017. Prior reservation is required. 25% off is valid for dine-in between 5pm to 7pm on 27 January 2017, with reservation and payment made by 22 January 2017. 20% off is valid for dine-in between 7:30pm to 10pm on 27 January 2017, with reservation and payment made by 22 January 2017. Seating is limited and offers are subject to availability. Offers are subject to service charge and prevailing GST. 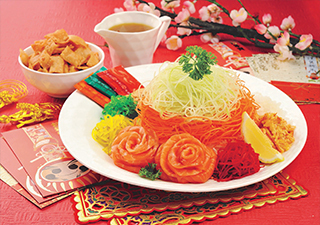 Complimentary Handmade Mee Sua and Prosperity Yu Sheng with purchase of "Pot of Goodies"
Offer is valid from 15 December 2016 to 8 February 2017 at all PUTIEN restaurants. Offer is subject to prevailing GST. Collection period is from 1 January to 11 February 2017. 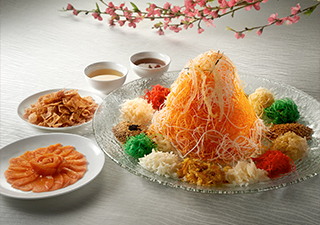 Collection of Prosperity Yu Sheng is only available from 13 January 2017 onwards. 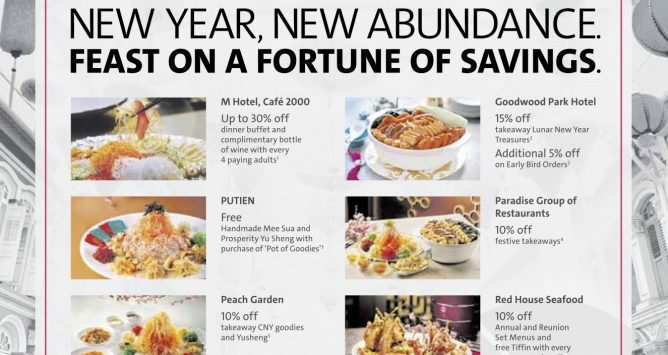 Offer is valid from 1 January 2017 to 11 February 2017 at all Peach Garden restaurants and at www.peachgardeneshop.com. Not valid for Prosperity Packages and Pen Cai. Offer is valid until 11 February 2017. Valid for hotline orders via 6645 9345 only. 3-day advance order and full payment is required. Offer is valid from 16 January 2017 to 12 February 2017. Valid for takeaways of festive dishes at all Paradise Group of restaurants except ParaThai and LeNu. 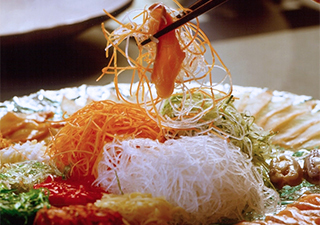 Festive dishes differ for respective restaurants. Paradise Gourmet Rewards membership entitlements (earning and redemption of P$) are not valid 27 and 28 January 2017. Paradise Treasure Pot is chilled at the point of collection and requires reheating before consumption. Offer is valid with reservation and deposit made by 13 January 2017. Valid for dine-in until 11 February 2017. Offer is subject to service charge and prevailing GST. Offer is valid from 17 January 2017 to 11 February 2017. Valid at all Ichiban Boshi and Ichiban Sushi outlets in Singapore. 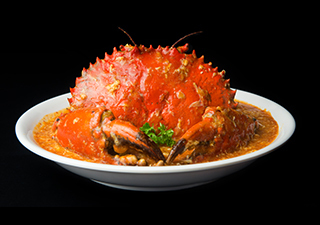 Visit www.ichibanboshi.com.sg and www.ichibansushi.com.sg for full outlet listings and addresses. Voucher is valid for redemption on the next visit, from 12 February 2017 to 10 April 2017. Strictly no extension of validity date is allowed. Valid for redemption at all Ichiban Bento, Ichiban Boshi, Ichiban Sushi, Idaten Udon, Kuishin Bo, Kabe No Ana, Kuriya Japanese Market, Men-ichi, Shabu Tontei, Wadori Yakitori, Yakiyaki Bo outlets. Visit www.res.com.sg for full outlet listings and addresses. Return voucher terms and conditions apply. Please refer to the voucher for full terms and conditions. 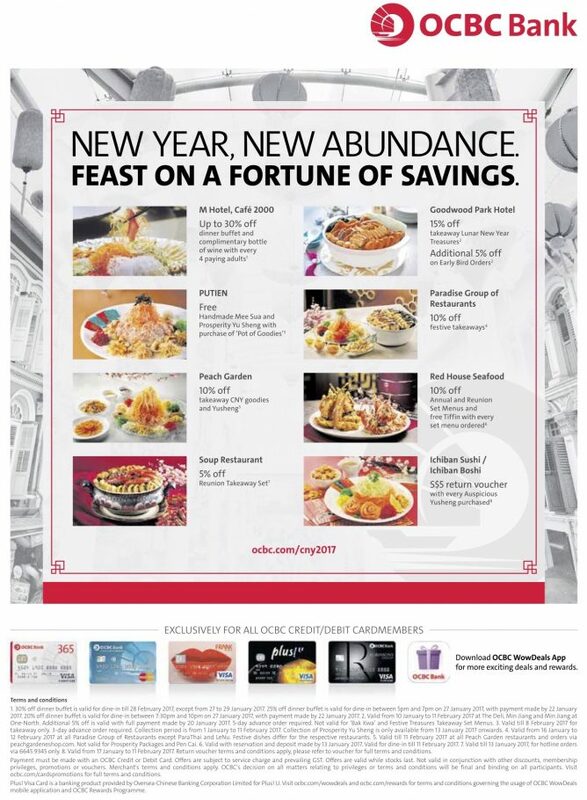 Check more dining deals for OCBC cards here!